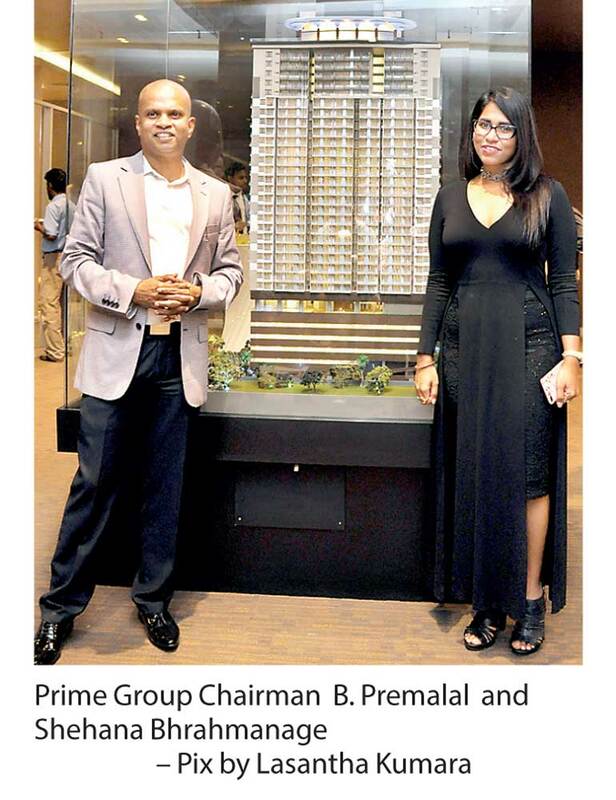 Prime Group, the leading real estate entity in Sri Lanka, declared open for public viewing the show apartment of its flagship property, Prime Grand, Ward Place, at a soft launch ceremony on 5 June. The new show apartment and sales office located at No. 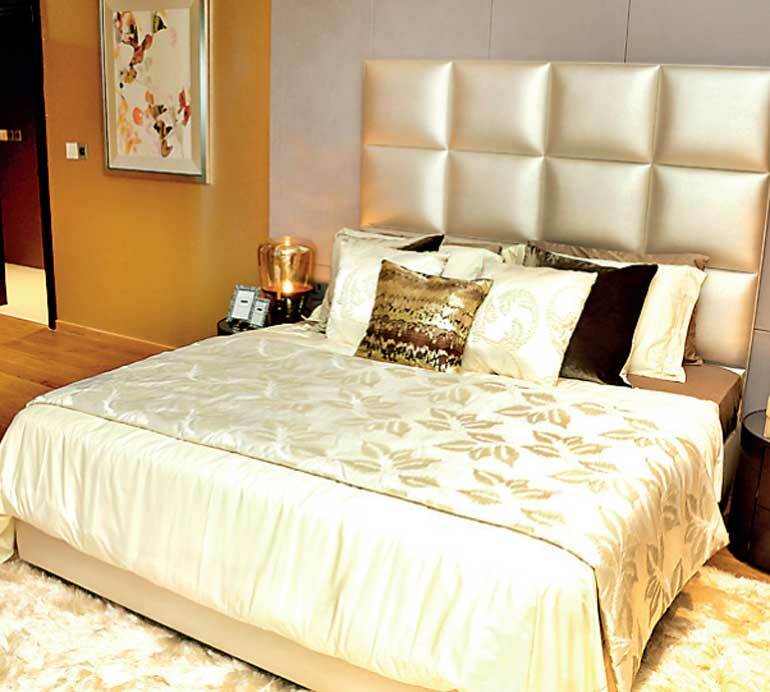 18, Dudley Senanayake Mawatha, Borella, showcases the grandeur of the iconic Colombo 7 development, which is said to be the tallest residential building in the exclusive enclave. Prime Grand, Ward Place is a 36-storey ultra-prestigious high-rise development that will set the benchmark for residential living in the metropolis of Colombo. The property brings together a handpicked team of experts comprising consultants, engineers, interior designers, an MEP reviewer and contractor and the expertise of developer Prime Group to ensure the highest standards. Architectural expertise for the project was provided by The Design Group Five International Ltd, with the structural engineering services of Civil and Structural Engineering Consultants Ltd. Incorporating a practical approach to interior design, the ‘urban chic’ theme is the brainchild of renowned Singaporean company IIDA International Design Pte Ltd. and showcases the myriad possibilities of utilising the practicality of aesthetics. The best in terms of materials, finishes and brands are a hallmark of Prime Grand, Ward Place, featuring top European brand names and materials sourced from well-known global suppliers and incorporating a minimalist-themed motif that is the perfect balance between functionality and style. Among the many highlights of the property are two podiums levels offering relaxation with pools, a gym, badminton court and spa, an ultra-exclusive 31st floor which features the longest elevated infinity pool in Sri Lanka, while seven private VIP lounges on the 32nd floor offer the utmost exclusivity and privacy. Pegged as ‘Colombo’s residential address of esteemed choice’, Prime Grand, Ward Place is undoubtedly set to become the most sought after location in Colombo. The developer of the property, Prime Group, bears a reputation for unsurpassed craftsmanship, superior quality and delivery and a commitment to the highest professional ethics and industry best practices. Prime Group has earned numerous international awards, including the Best Real Estate Agency in Sri Lanka title at the Asia Pacific Property Awards in 2014/2015.